Diet icon, green apple and measuring tape. Healthy lifestyle and fruit food eating symbol. Get in PSD format. Photo realistic eggs in brown, white and gold colors, in a layered PSD format. Simple and clean egg icon with shadow and clipping path. 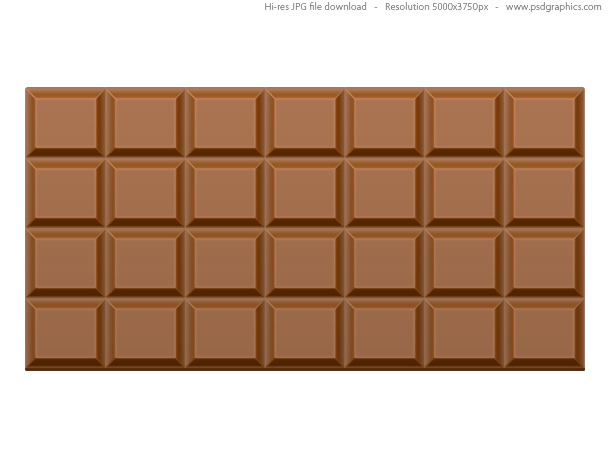 Dark chocolate bar, top view of a delicious milk chocolate candy isolated on white background. It’s also available as a seamless texture. Box of fresh movie popcorn on white background with soft shadow. Cool web graphic available in PSD format. 11 queries in 0.076 seconds.